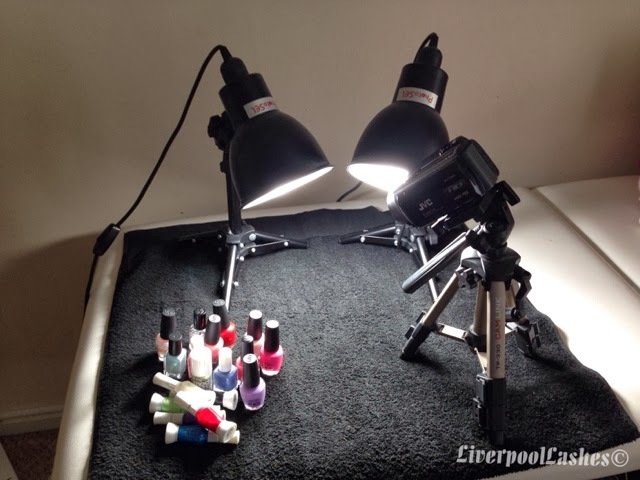 LiverpoolLashes Beauty Blog: Blogging Problems: Taking photos in the winter months.. on a budget! Blogging Problems: Taking photos in the winter months.. on a budget! As today is Sunday, I figured it's a day of rest and for me to talk about something different. Maybe I'll do this every now and again if I think I have anything useful to tell you! I regularly take part in the #bbloggers chat on Twitter each Sunday at 8pm. I hover there and reply to questions etc. For the last few weeks I've read the same questions over and over again 'How are people managing to take photos when it's getting dark so early now?' or 'I need lighting on a budget - any suggestions?' The solution to this problem went hand in hand with another problem I was having so I've killed two birds with one stone. The long and short of it is I do my make up at a desk facing a window, works a treat... in the day. Sometimes I will redo my make up later on in the day, therefore I have no natural light and the light in the room is now behind me. I've been thinking about getting one of those beauty mirrors with the ring of light around it. Thankfully I stopped in my tracks when I had the chance to use one at a hotel I stayed at last month, realising I didn't enjoy the amount or colour of the light it gave off. 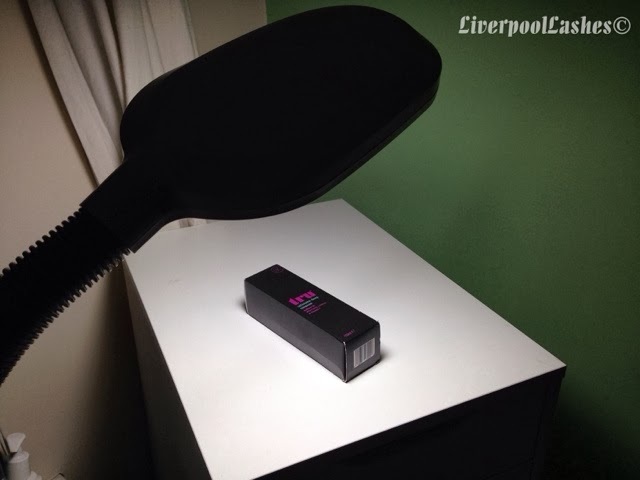 It isn't the most attractive lamp you've ever seen, if you're after a really modern looking schnazzy one then this isn't going to be for you but let me show you how it works for my photos. ...and here's how the photo turned out. I wanted to just briefly mention the photography lamps I use for my videos for anyone who is interested. They are the PhotoSEL LS11E22 Tabletop Studio Lighting Kit - 2 x 26W 1300lm 5500K 90+ CRI. I bought them as a pair but you can buy them singularly which is obviously more expensive than the daylight lamp I first showed you. As you would imagine they work perfectly for photography or video, generally smaller desktop work. Back to the CIL High Vision Desktop Daylight Table Lamp - Grey, it works brilliantly for my photos (I think!) the base and head of it is pretty big but the reviews said that on Amazon. I'd say the base is the size of your hand with your fingers stretched out and the head is roughly the size of a face. 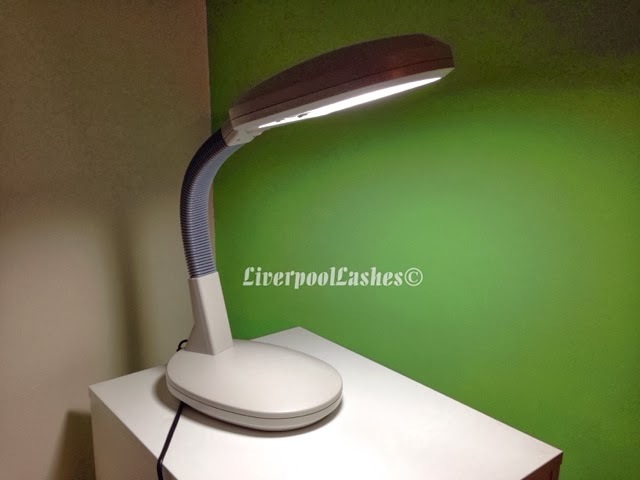 As for using it for my make up, I straighten the neck so that the bulbs are facing towards me and it gives me a really clear, true-to-colour reflection. I would say it was £20 well spent!! This is really helpful thankyou! Unfortunately when I clicked on the link for the lamp it says it's currently not available :( Hopefully it will be again soon though! This was really helpful! I'm definitely going to think about getting the lamp, it looks really good!